10 X 7 X 1.25"
You know that your store has amazing looking clothes, and APlasticBag.com is here to make sure that your packaging looks the same way. Our custom printed apparel boxes are the perfect way for you to showcase your blouses, skirts and tops as they leave your store. 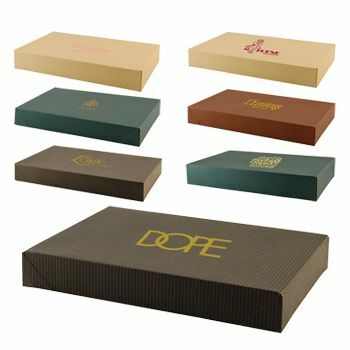 When you choose custom apparel boxes, you are free to pick the color of the box, the color of the lettering on the box, the font that you choose for your store's name, and hundreds of other small details. These little touches are what separate your packaging from other retailers in your area, and they can go a long way toward getting people to come back to your store to look at your amazing products. 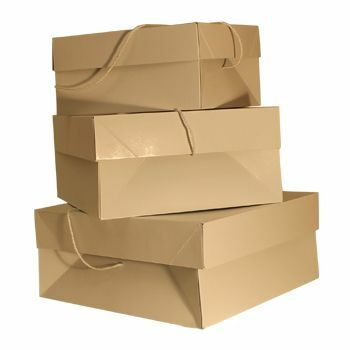 APlasticBag.com makes it easy to have custom packaging, and we offer rush production capabilities to those clients who need their boxes in a hurry. Our wholesale prices mean that you are able to buy high quality packaging for less than you would think. This helps you increase your sales while keeping your operating costs low. Our 100% on-time delivery guarantee is an added bonus for busy executives who are managing all of the details of a business. 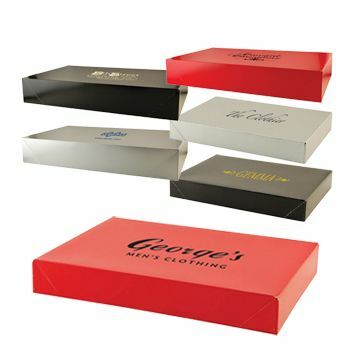 To learn more about our apparel boxes or to place an order, call us today at 877-992-2247. 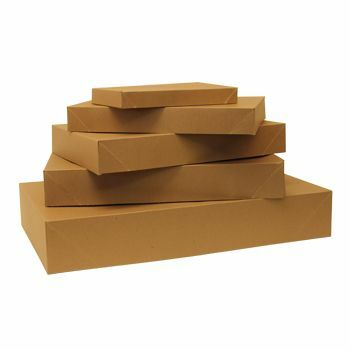 Your source for Apparel Boxes and Retail Boxes.